Pastor and Wedding Officiant. 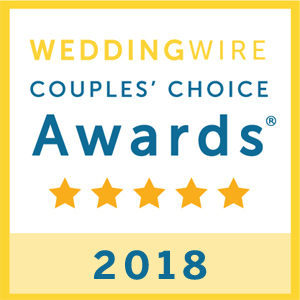 If you’re looking for a Wedding Officiant for your New York or New Jersey wedding, it would be an honor to work with you! Some say life is a journey – maybe it is. If so, along the journey there are celebrations, times that mark new beginnings, times that are very special, and times that bring together two people. Times that you remember and smile, or maybe bring a tear to your eye. These moments are unique, precious, and often times almost indescribable. To be part of them makes is very special for me – and I am tremendously grateful. It would be an honor to be part of your special celebration! Drop me a line, I’d love to hear more about your celebration!